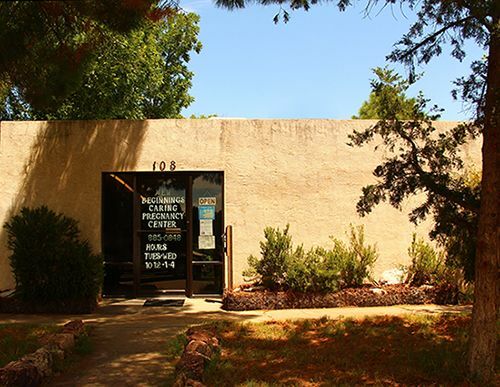 We have been serving Carlsbad and the surrounding communities since 1985 as the arm of "Right to Life" in Carlsbad, NM. We are a non-profit organization, relying on the good will of people concerned for the well being of our young mothers. We have comprehensive parenting classes that span from conception to the teen years. As a rewards incentive, student moms receive "Mommy Bucks" for classes and homework, which they can spend in the Mommy Store. We offer free high quality pregnancy tests and chastity counseling. We will offer fact-based information on abortion. But, due to its violent nature, we do not recommend it as a course of action on the part of the mother. We accept donations from the community, such as baby clothes, furniture, maternity clothes, unopened diaper packages, sealed and up to date cans of formula, sealed and up to date jars/boxes of baby food. Please contact us if you can help in any manner.